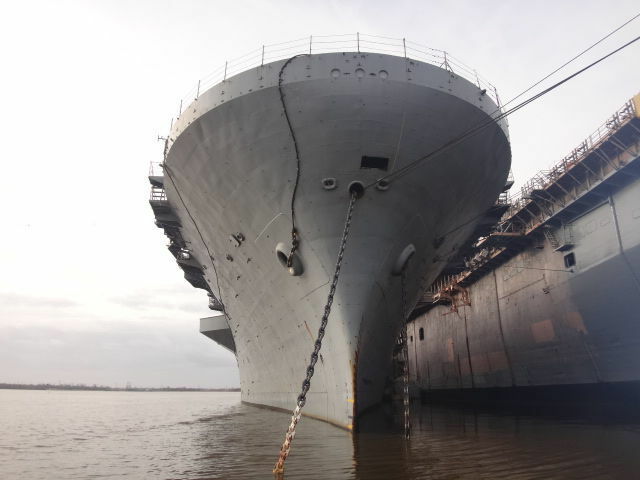 BROWNSVILLE — Fifty-three years after it was launched from the Ingalls Shipbuilding yard in Pascagoula, Miss., the 598-foot amphibious assault ship USS Tripoli (LPH 10) is now in for dismantling by International Shipbreaking LLC, part of the EMR Group. 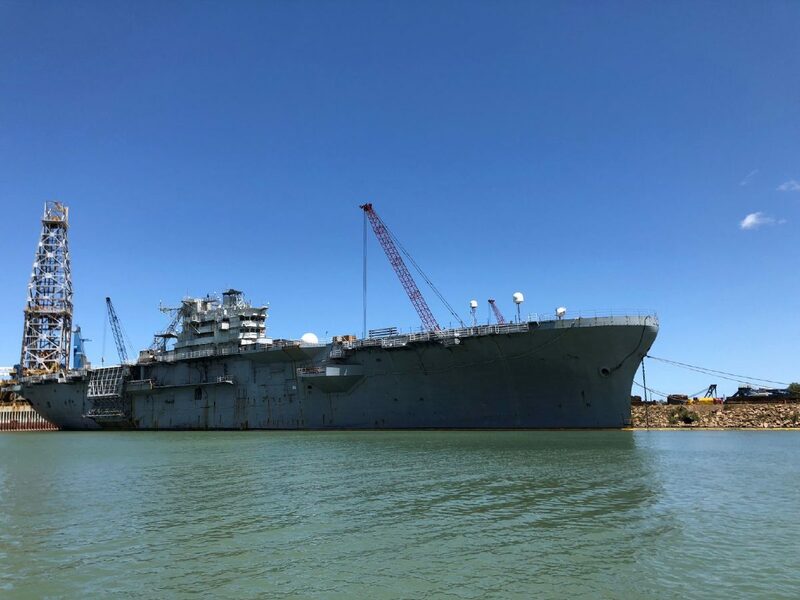 BROWNSVILLE — Fifty-three years after it was launched from the Ingalls Shipbuilding yard in Pascagoula, Mississippi, the 598-foot amphibious assault ship USS Tripoli (LPH 10) is now in for dismantling by International Shipbreaking LLC, part of the EMR Group. The vessel was decommissioned and struck from the naval register in 1995 after nearly 30 years in service. The Tripoli was one of seven Iwo Jima-class amphibious assault ships, the first vessels of their type designed as helicopter carriers. LPH stands for “Landing Platform Helicopter.” The first ship of the class, the Iwo Jima (LPH 2), was scrapped in 1996 in Brownsville. The Tripoli completed three deployments to Vietnam during its career and was the first amphibious warship to carry a full squadron of AV-8 Harrier short-takeoff/vertical-landing ground-attack jets. 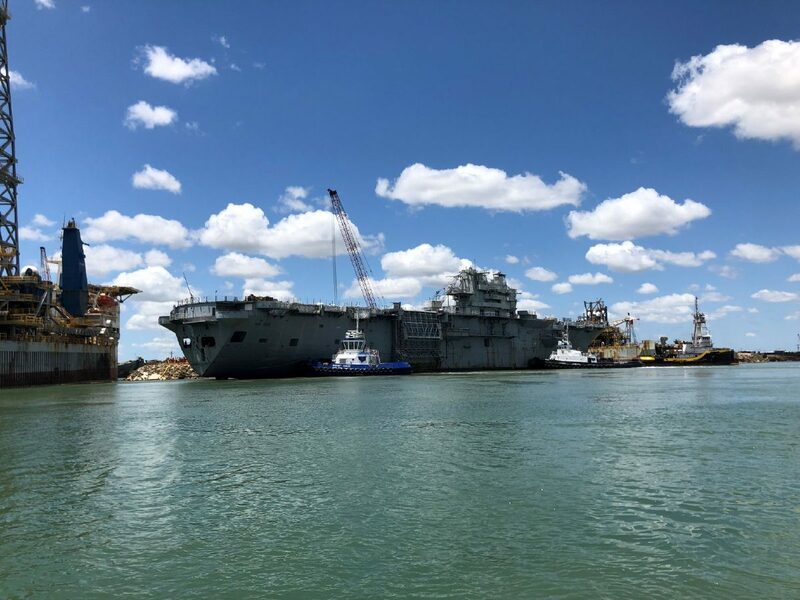 The Tripoli earned 19 awards during its career, including four Navy Unit Commendations, three Combat Action Ribbons, three Armed Forces Expeditionary Medals, the National Defense Service Medal, Vietnam Service Medal and Southwest Asia Service Medal.